When you want to maximize your distance, you must improve your flexibility and mobility. And there's great news … it’s easy. You don’t need to spend hours lifting weights in the gym, just 20 minutes a day with some simple “non-sweaty” exercises to get key muscles firing again. 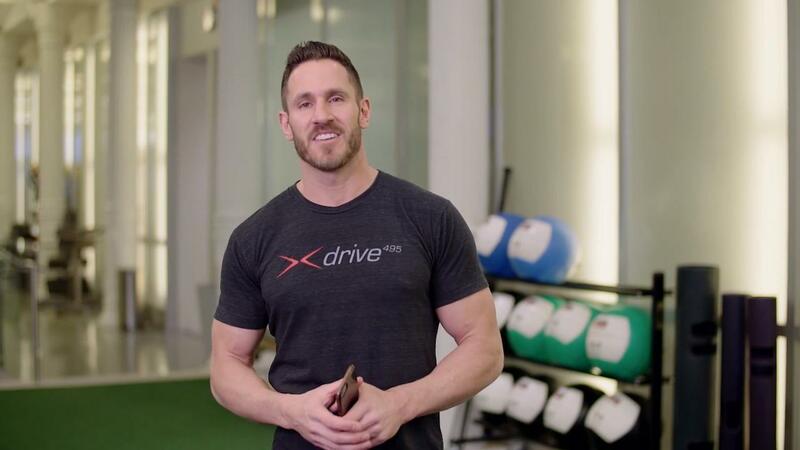 In Real Time Flexibility with Don Saladino, you will see results in about 7-10 days … then you’ll enjoy the health and golf benefits for decades!